It seems SNK has been planning to release the new Samurai Spirits game for Switch. 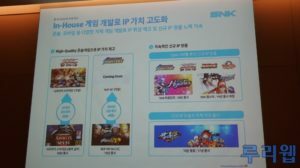 During the SNK IPO press conference in Seoul, a slide presented by SNK has been spotted which includes a logo of the game along with other titles announced coming to all platforms. 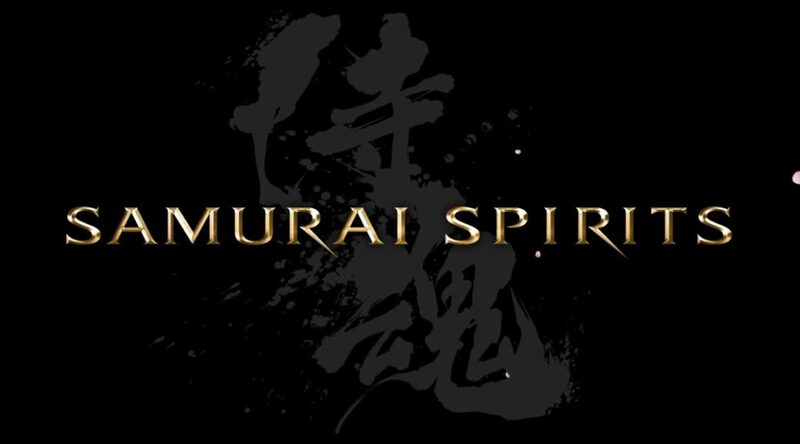 As it appears, Samurai Spirits is also being developed for Switch and will be released in Q2 2019. However, no official announcement from SNK has been released yet and the logo may have been included by mistake. For now, take it as a rumor.